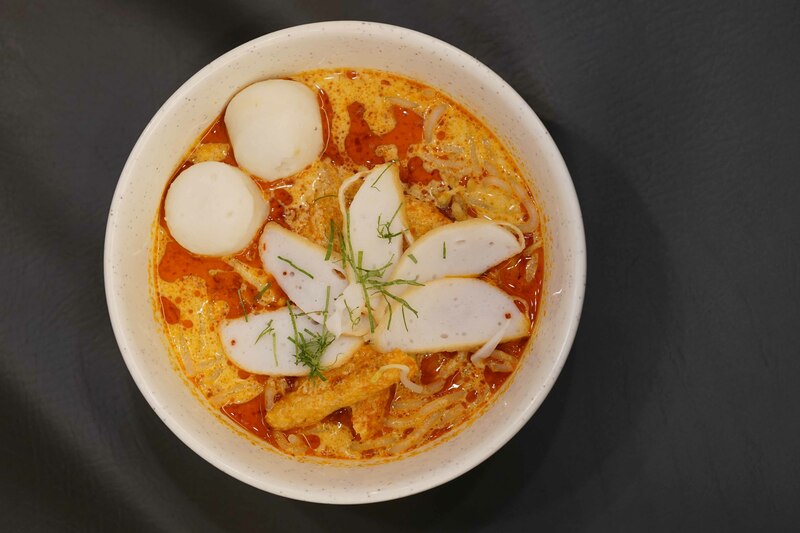 Not long after, another restaurant serving up Singaporean dishes popped up. 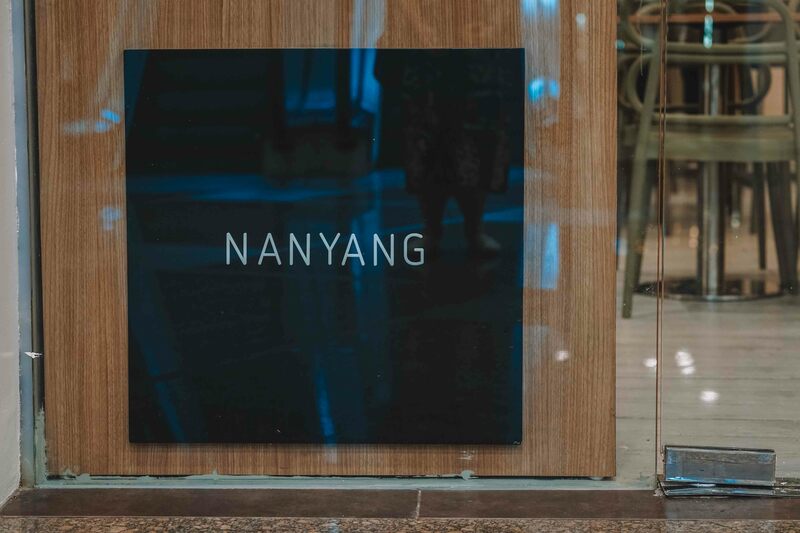 While it seemed similar in concept (almost an exact match even) this new restaurant was not called Toast Box but was instead named after the Chinese words for south seas, Nanyang. 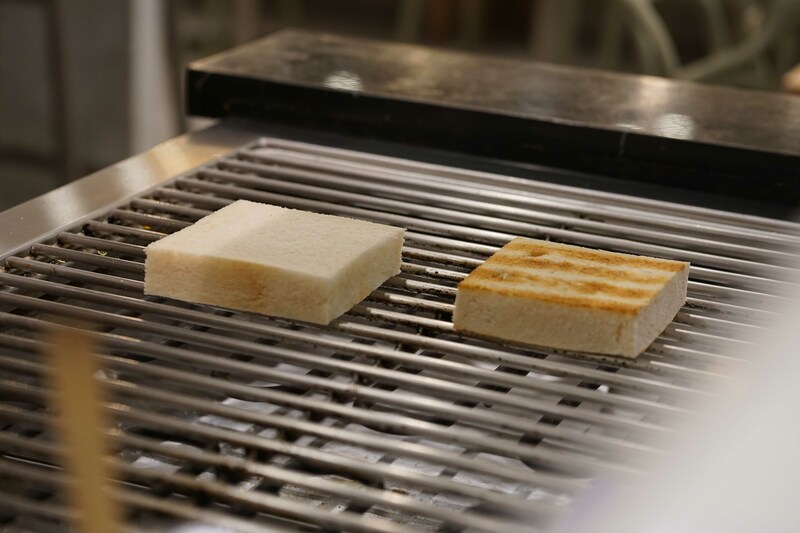 Touting sleeker and modern aesthetics versus Toast Box, Nanyang took over most (if not all) of the original locations of Toast Box such as the one located at the 3rd floor of Greenbelt 5 in Makati. 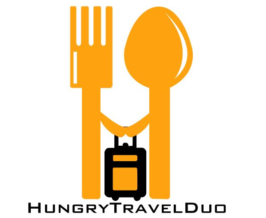 Turns out that Toast Box underwent a complete branding makeover which meant that it kept most of its signature dishes even under this new name. We confirmed this a few months later when we got an invitation to try out Nanyang. 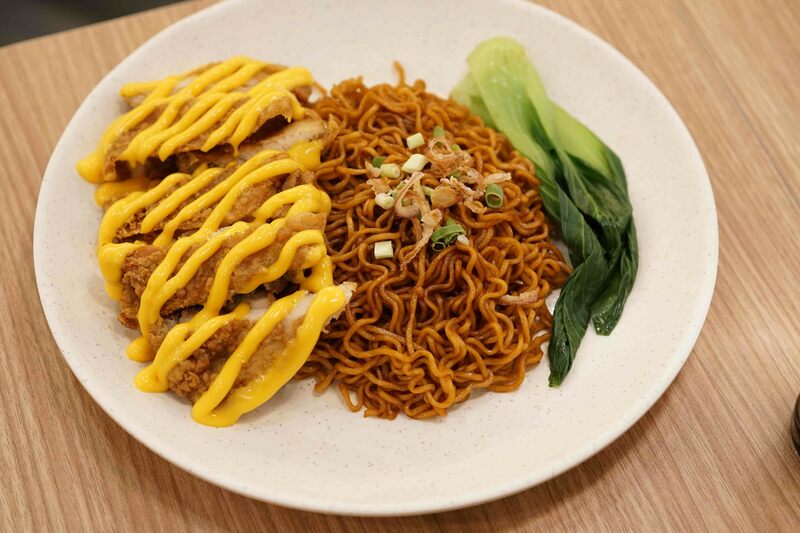 While the menu is a shorter compared to its predecessor, favorites such as the Hainanese Chicken Rice, Curry Laksa, and of course Kaya Toast are still on the menu. 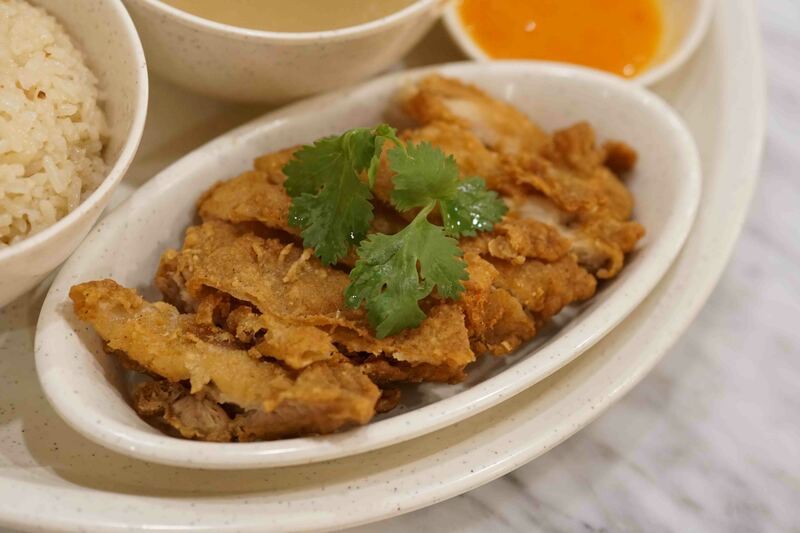 The Nanyang team including its led chef let us try its signature dishes called Asian Delights! 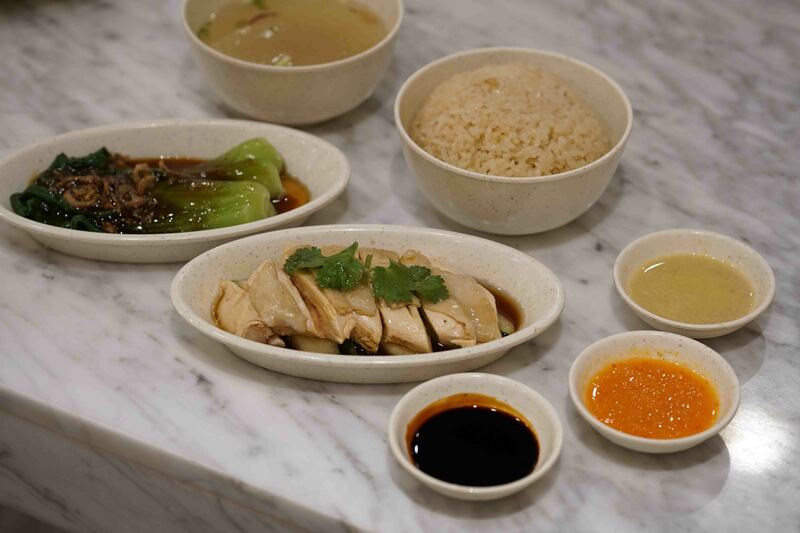 Under this menu there’s the ubiquitous Hainanese Chicken Rice, a set meal of steamed yellow chicken, Hainanese rice, soup, and steamed vegetables served with ginger, soy sauce, and chili dips. Last and not the least, Nanyang still serves my favorite breakfast from Singapore, Kaya Toast. Toasted white bread slices paired with a block of butter, kaya (coconut) spread, and soft boiled egg! While there is still many a good reason for flying out to Singapore, I can still enjoy a quick Kaya fix here in Manila. With all these food to gush over, I can easily forget that Singapore is not only known for its food. 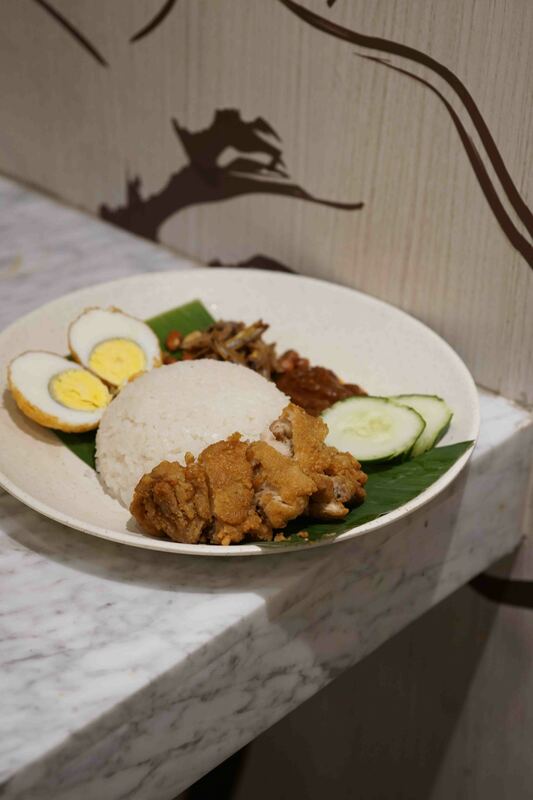 But the Little Red Dot also boasts of an impressive array of beverages such as the popular Kopi (Coffee with Evaporated Milk), Teh (Tea with Evaporated Milk), Milo Dinosaur, Horlicks, Homemade Barley and so much more which are all available at Nanyang. 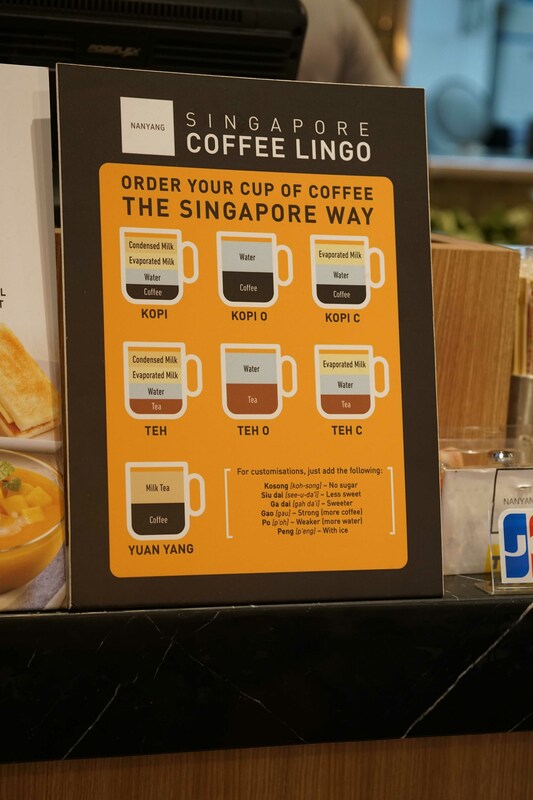 Singaporeans sure love their coffee and tea and have all these many ways for ordering that perfect blend of coffee/tea, water, and evaporated milk! They have all the basics covered and ayone who has been to Singapore will immediately recognize popular drinks such as Milo Dinosaur, Horlicks, Homemade Barley, Kopi and Teh (in its many variations). 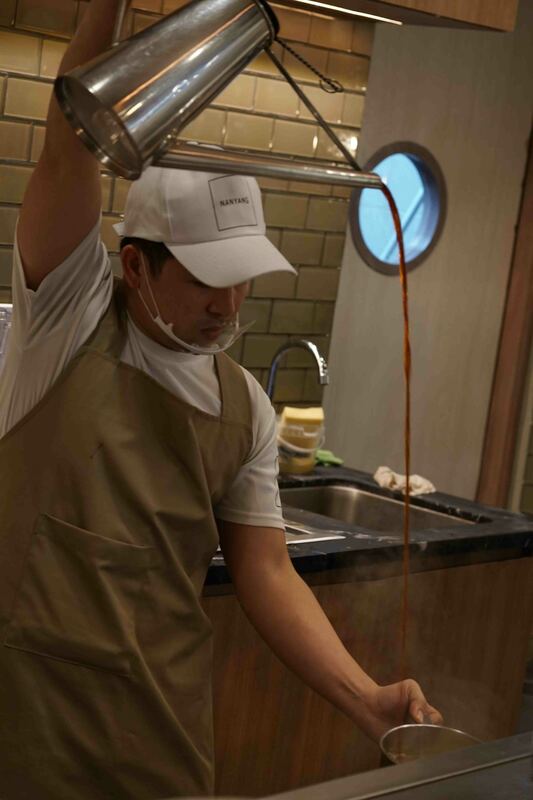 Above the classics, Nanyang boasts of its signature beverage the Kopi Jelly Milk Tea—contributing yet another drink to Metro Manila’s current Milk Tea craze. 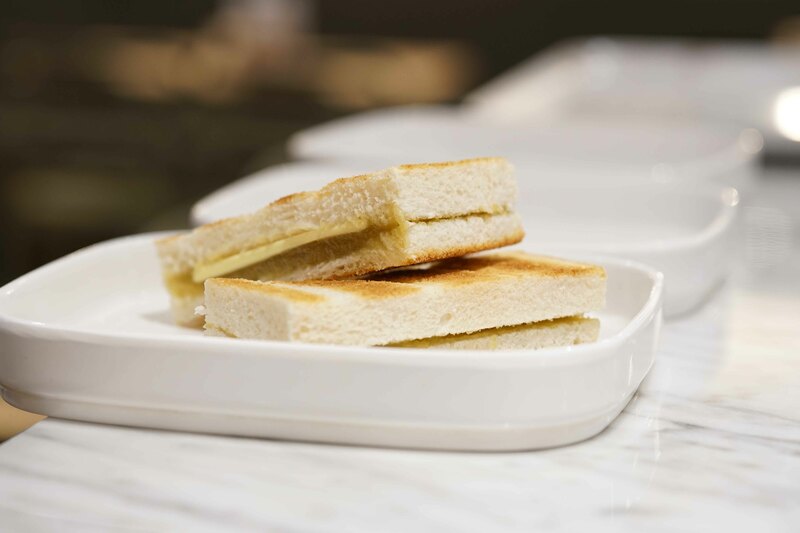 Thankfully Manila still has a go to place for Singaporean food and I still have a place to go for my Kaya fix—if you haven’t tried Kaya Toast yet, I strongly recommend that you head on over to your nearest Nanyang branch and try a Toast Set Meal.